As part of the True Colors Principle, students are taught the following: 1) Say no to things that are harmful, dangerous and wrong; 2) Stand up for what you believe in and value; 3) Don’t put yourself in bad situations; 4) Choose good friends. 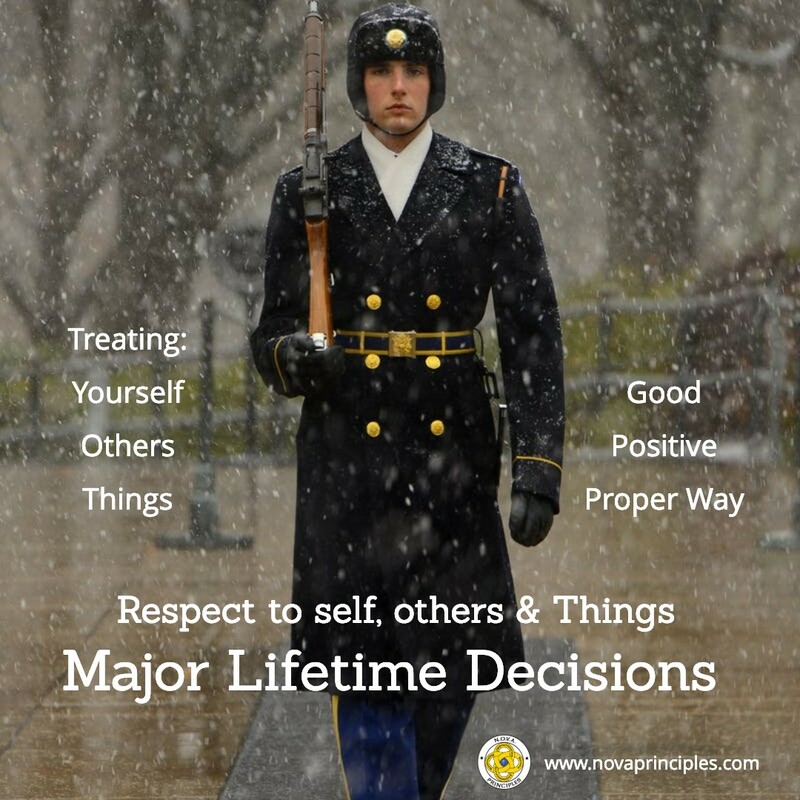 As part of the Lifetime Decisions Principle, students are encouraged to make the following Major Lifetime Decisions: 1) To be honest and have integrity; 2) To always have a positive attitude; 3) To have respect for self, others, and things. In this lesson, there are 2 different active learning lesson games that help teach and reinforce the Principles of True Colors and Lifetime Decisions. Students are asked what it takes to put a man on the moon and bring him back to earth safely. Their answers are written on the board. Then, students are asked what it takes for them to get to their path of excellence and become the most successful person they can be. Again, Their answers are written on the board. From this discussion, students learn that it is impossible for a man to fly to the moon, land, and then return to Earth safely by accident. It will only happen if people make it happen by doing everything necessary to accomplish such a feat. The same holds true with a person getting to their path of excellence and becoming the most successful person they can be, it won’t happen by accident either. The first N.O.V.A. 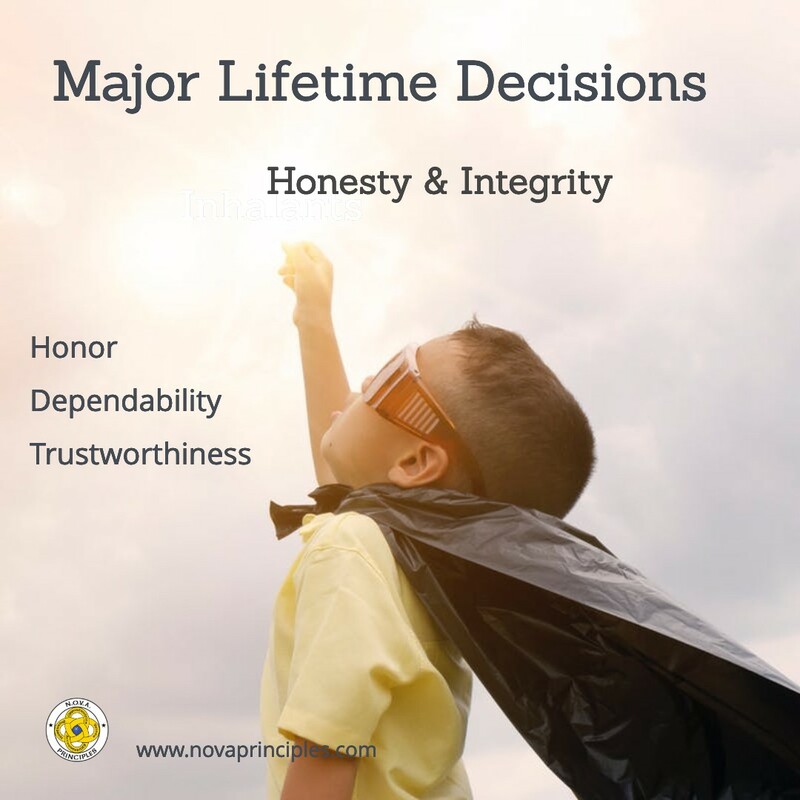 Principles assignment is given to the students, the “Project N.O.V.A.” assignment. Even though this is an optional assignment, students are strongly encouraged to complete this assignment. The Project N.O.V.A. assignment is where students are given three weeks to build, sculpt or draw a rocket. On the day this assignment is due, the N.O.V.A. Instructor judges the rockets, judging them based on the time and effort it took to make it. From the judging, there may be several students in each class that will earn the “Project N.O.V.A.” award. 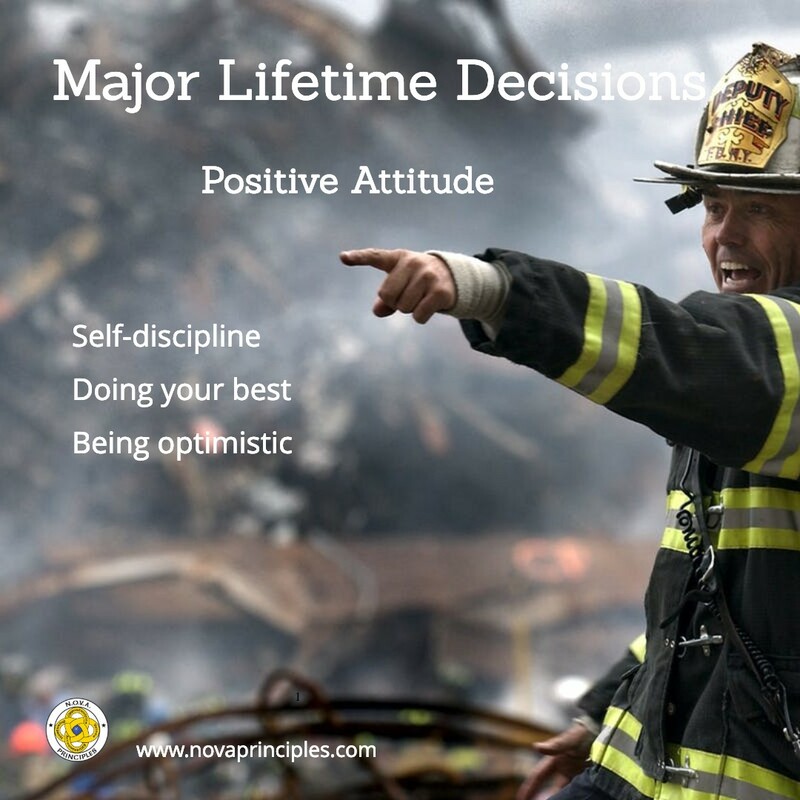 takes for them to get to their path of excellence and be successful. Again, it will not happen by accident, only through hard work and dedicated efforts.